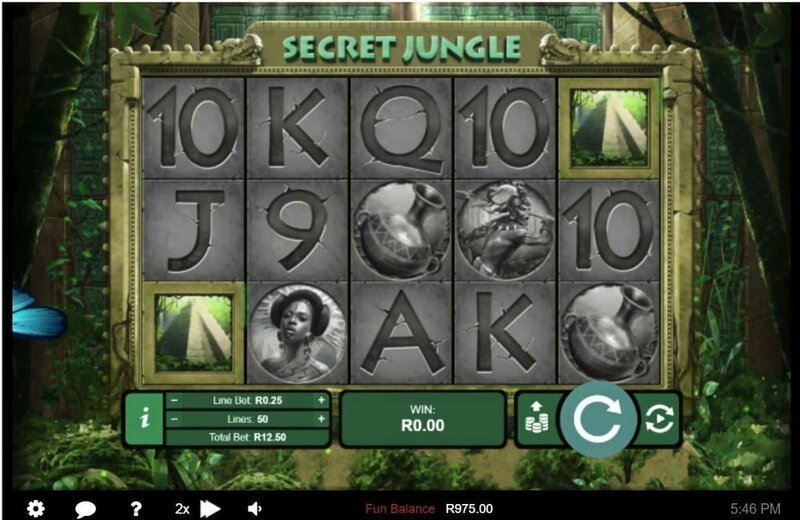 Secret Jungle brought to you by RealTime Gaming (RTG) is a 50 payline (adjustable lines), 5 reel low to medium variance slot machine that pays a fixed jackpot (non-progressive) of 50,000 coins on a single spin. The theme of the slots celebrates the ancient Mayans, if you’re up for a little adventure the game will bring out the Indiana Jones or Lara Croft in you. The Mayans were a Meso-American civilization that flourished between 1800 BC to 250 AD, they were renowned for their impressive architecture, art, astronomy, mathematics and the calendar. You can read more about the Mayans on this page (https://en.wikipedia.org/wiki/Maya_civilization). 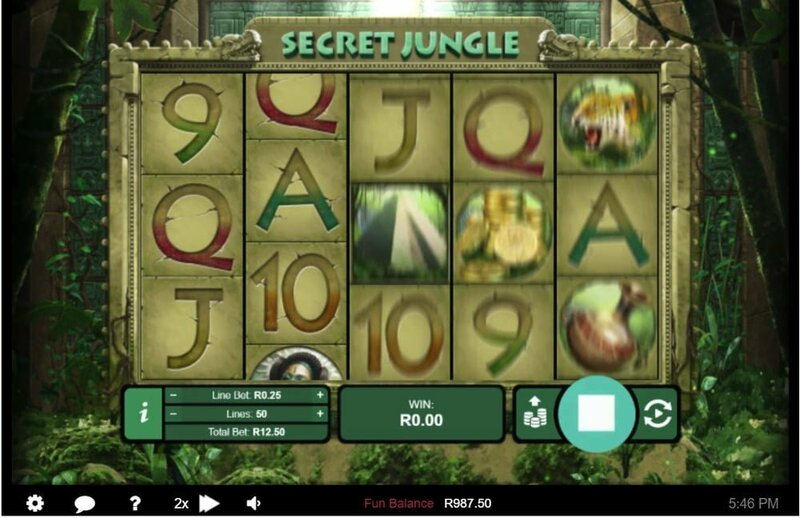 In terms of bonus features, Secret Jungle has a very lucrative re-triggerable free spins feature that awards up to a mammoth 114 free spins with multipliers that range from 1x up to 10x! The game not only has a captivating theme but it’s punctuated by sharp and colorful visuals too. Symbols on the reels are the Mayan woman, the ferocious warrior, jaguar, gold coins, vase, pyramid scatters, idol (wild) and low value card symbols from 9 to Ace. The symbol that pays the top cash prize at the maximum bet is the Idol, 5 of them pays 8,888 coins. 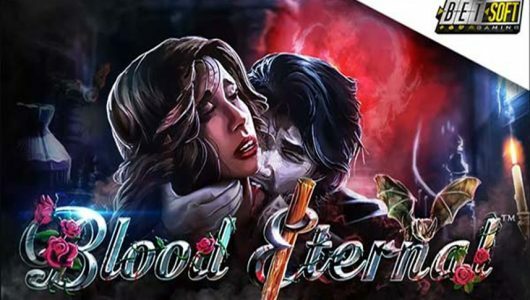 RealTime Gaming did not disclose the RTP of the game we believe it to be above the 96% mark. Secret of the Jungle is playable on mobile phones (Androids, iPhones, iPads, tablets) or PC desktops (Apple and Windows). We’re impressed with the payouts during the base game, you can win anything from 5x up to 100x your stake. The idol is the wild symbol, winning combinations (tripled payouts) are completed by it when it substitutes symbols adjacent to it bar the pyramid scatter. It’s also the most valuable symbol. The free spins bonus mode is initiated by 3, 4 or 5 pyramid scatters, the amount of free spins you’ll get are proportionate to the scatters. 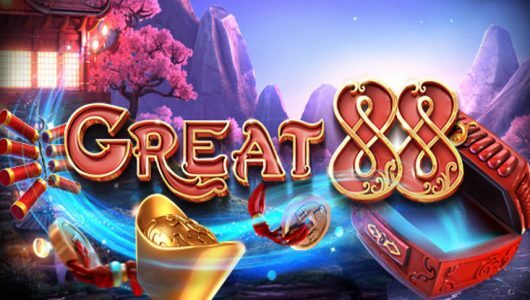 For example, 3 scatters awards 8 free spins, 4 awards 18 free spins and 5 awards a massive 88 free spins. The multiplier attached to 3 scatters is 1x, but if the feature is triggered with 4 or 5 scatters the multiplier is 2x. It’s a re-triggerable free spins feature meaning that if another 3 scatters appear, the multiplier increases by 1x for every re-trigger up to 10x! Essentially the free spins feature can be re-triggered a maximum 8 times. 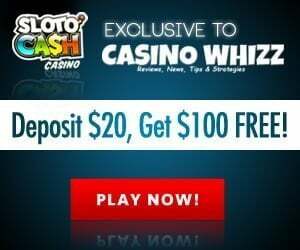 In layman’s terms it means you can score as much as 114 free spins. Furthermore, if the wild pitches during the free spins each free spin win will be tripled (3x). Despite its simple game mechanic Secret Jungle packs a mean punch. 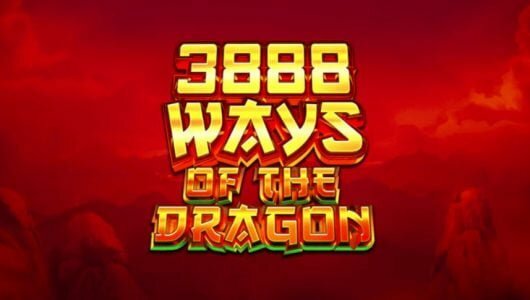 It’s not often you see a free spins feature that awards up to 114 free spins not to mention a potential multiplier that can shoot up to 10x. Then there’s the wild symbol that triples all wins during the feature too. Bear in mind that it requires some work to trigger the free spins, it took us around 50 spins before we triggered it.